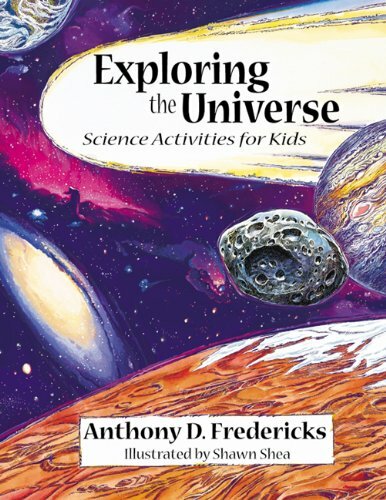 Anyone curious about the universe we inhabit will find this an irresistable resource. 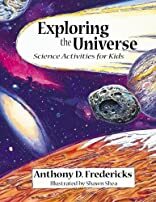 This third book in the "Exploring" series offers invaluable information about the universe and is loaded with fun, easy-to-do activities. About Shawn Shea (Illustrator) : Shawn Shea is a published illustrator of children's books. Some of the published credits of Shawn Shea include In Search of the Perfect Pumpkin.